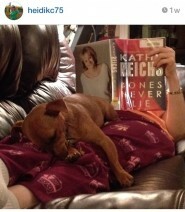 Check out these Instagram Fan Photos! 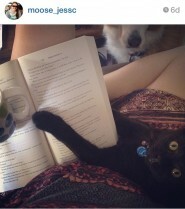 Would you like to be featured? 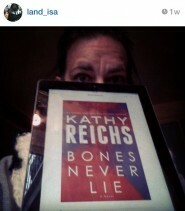 Take a photo of yourself with your copy of Bones Never Lie and upload to Instagram! 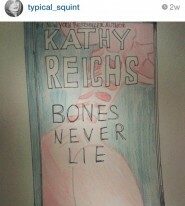 Use #bonesneverlie and you could be selected.